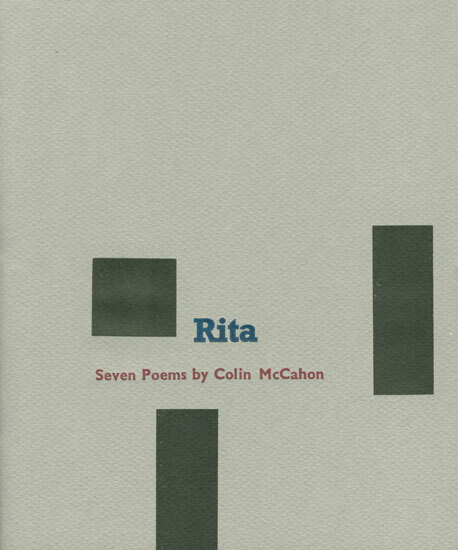 Colin McCahon (1919-87), New Zealand’s greatest artist, was a friend to poets, a lover of poetry, and during the 1970s an occasional poet himself. 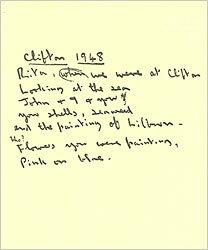 He wrote this intimate and moving sequence after the death of Rita Angus in 1970. 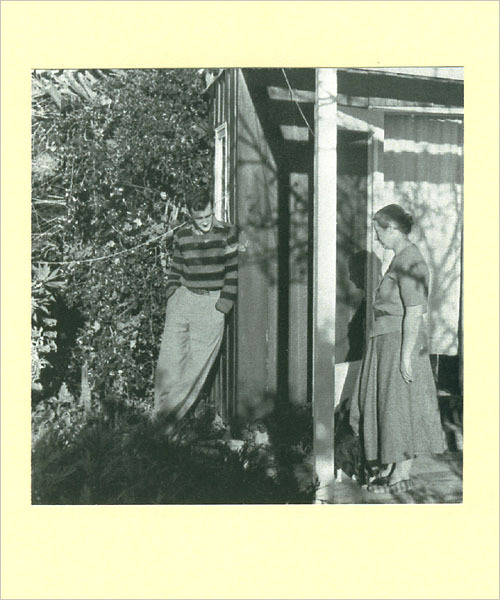 It recalls various occasions on which McCahon met Angus between the 1930s and the 1960s.This is the first time poems by McCahon have been published. 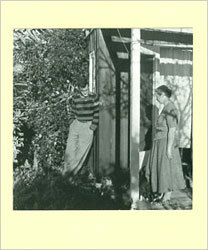 The book—a co-publication with Fernbank Studio, Wellington—is designed and printed by Brendan O’Brien, and includes a photograph of the two artists at Clifton, Christchurch, around 1950, plus an early self-portrait drawing by Angus from the Turnbull Library. The poems are reproduced both in facsimile and in letterpress. 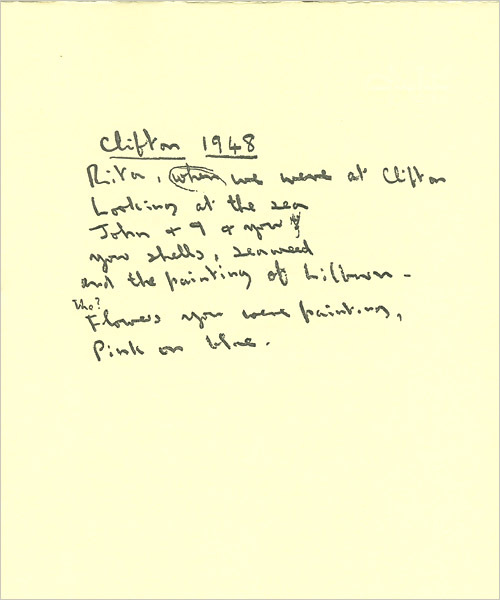 The afterword and notes are by Peter Simpson, author of Answering Hark: McCahon/Caselberg: Painter/Poet (Potton Publications, 2001). There are 175 copies.